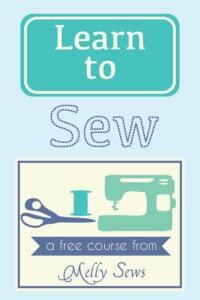 After several weeks of women’s sewing patterns being featured, Stacey is back with some boy sewing today – enjoy! Hi there! 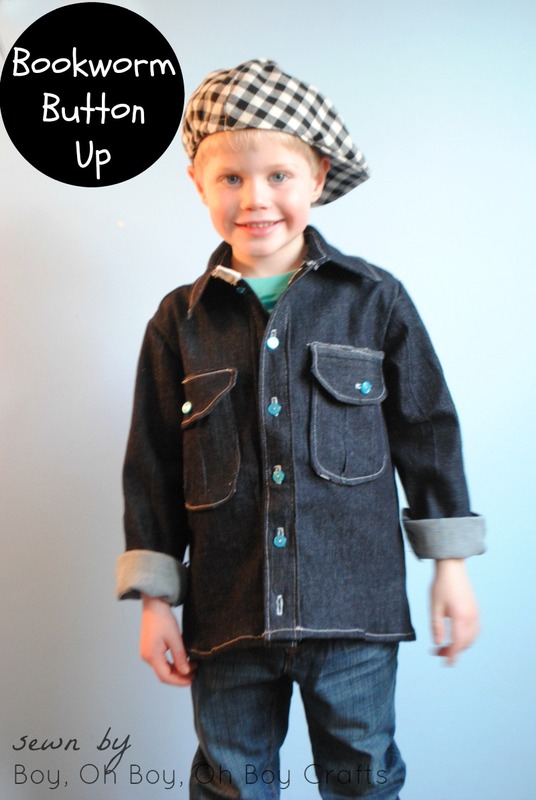 Stacey of Boy, Oh Boy, Oh Boy Crafts here today to share with you a denim version of the Bookworm Button Up. Click here to read more. This is really a nice shirt. My favorite is the contrast fabric behind the collar–I’m a sucker for detail. The top stitching is very nicely done too. And it’s funny, after all of this reading about the ‘shirt’ in my mind I was thinking, jacket. Great job! Thanks, Yvonne. I’m so hoping he doesn’t grow too quickly so we can use it as his “jacket” in the Spring! You are very brave to use white top-stitching, lol! Love it! Might have to make it for my only grandson…with 3 sisters he seems to get left out sometimes. I need to find more cute boy patterns! I’m a bit biased because I don’t have girls to sew for but I love sewing for my boys. 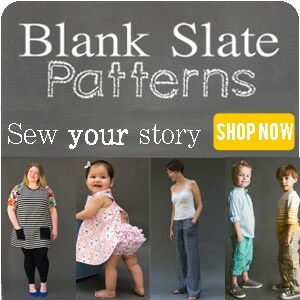 There are a ton of great patterns now compared to when I first started sewing.